Kids Poetry. Why Does It Matter? How Do I Begin? 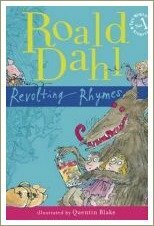 There's some great kids' poetry around and it's more important than many people realise to include poems in the mix when we're reading aloud to little ones. 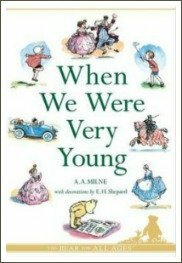 But, as I found when my children were small, it can be surprisingly hard to find really good poems to share with little people. For a start, what makes a good poem? What kinds of poems are worth sharing and where do I find them? Does poetry even matter for kids these days and, if so, why does it matter? As a mum and as a primary (elementary) school teacher, I've been thinking and reading about poetry and about these questions for years. I've been reading poetry to children, discussing it and noticing how babies and children respond to the poems I read and it's been a fascinating experience. And the short answer to all of these questions? The answer is that poetry matters a lot for children and we need to begin reading kids' poems to our little ones from their earliest days. What is poetry and why does it matter in our lives? Specifically, why does kids' poetry matter? Kids' poetry is more important than you might think. 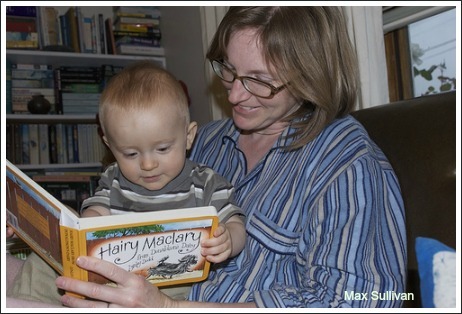 As well as being great fun to read with children, it stimulates the development of language skills and actually influences how easily and how well children learn to read. That's why I think it's so important for parents to read poems with their little ones and why I worry that this seems to be almost a thing of the past. As a primary/elementary teacher, I see many children who start school without being read to and without any real experience of nursery rhymes which are the simplest type of kids poetry. These children often struggle to learn to read and so, very sadly, usually don't go on to enjoy the wonder of books and the world of imagination that reading opens up for us all. So on these pages I discuss why it's important to read poetry with kids, which poems are good to share and how to get started. 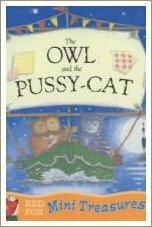 I also share some short, kid-friendly poems suitable for reading to children from the time they're born right through the school years. To read more about why poetry matters for kids, you may like to check out this page. 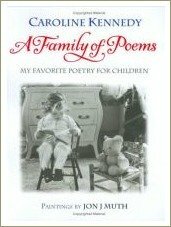 If you're looking for free, short poems to share with children, go to this page. 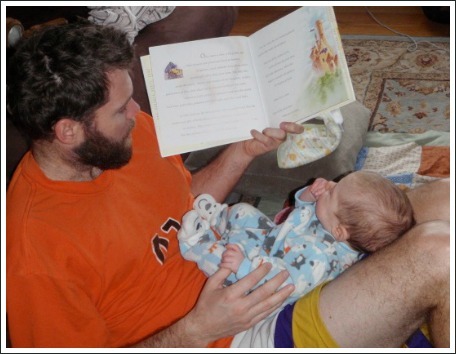 To find out how to begin sharing poetry with your child and which books to start with, read on! 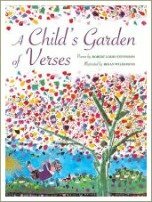 But which poems do you read and how do you know which ones are best for your little one's age group? If you'd like to begin reading poetry to your little one but don't quite know where - or how - to start, this page contains some easy ideas which I hope will help. You may also like to check out my page of short rhyming poems for children.